If you’re looking for comprehensive eye exams or contact lenses in Orange County, Plaza Optometry is the place to go! Dr. Mohebbi have been offering professional eye care services to all residents of Costa Mesa and the surrounding area for more then two decades. Our Irvine, CA eye doctors are happy to provide you, our valued patients, with the best in eye care services. Stop by or book your eye exam today! We Welcome Patients from Fountain Valley, CA! Plaza Optometry is pleased to be located close to suburban Fountain Valley, a family-oriented neighborhood in Orange County, CA. We are proud to offer supreme eye care services to residents of Huntington Beach, CA! Dr. Mohebbi specializes in comprehensive eye care for your entire family. 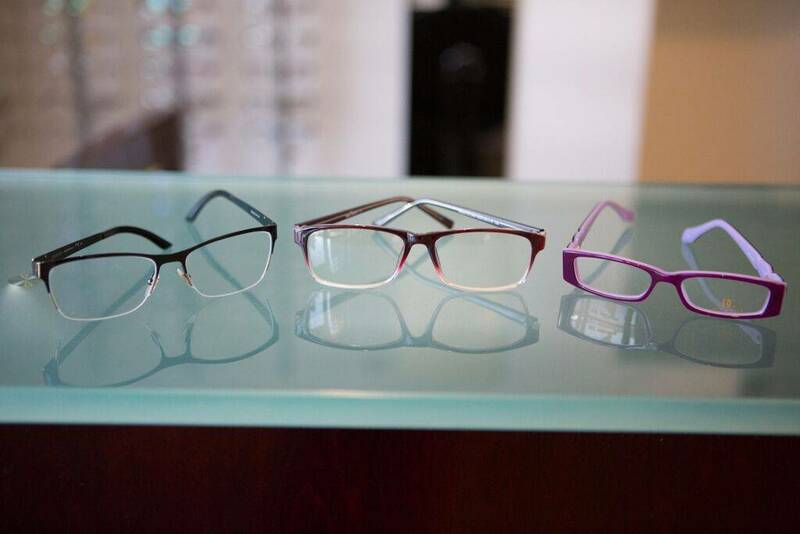 We are proud to offer our optometric services to residents of Costa Mesa.